I can't say that I had heard of Moonlight Matters before this track but he is well on my radar now. MM wins on this track combining the best bits and vocals of the French Owlle's original with an amazing textured synth sound. I've had this on repeat for about week now and can't get enough. 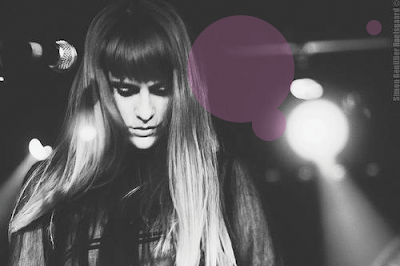 STREAM Owlle- "Disorder (Moonlight Matters Remix)"